What is ehtray.exe? Should I remove it? 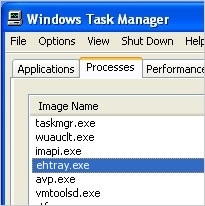 ehtray.exe is a legitimate process, which can also be called as “Microsoft Media Center Tray Bar Process”. 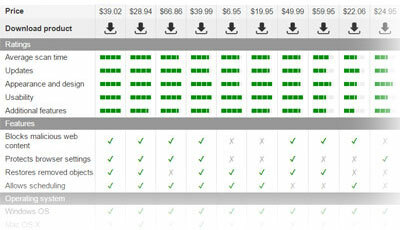 This process belongs to Microsoft and helps for people to access the digital media manager. It can be found in C:\Windows folder and starts when Windows starts. In most of the cases, ehtray.exe takes from 64,512 bytes of PC's memory. However, this is a non-essential system process, so if you think that it slows down your computer or initiates other problems, you can disable it. 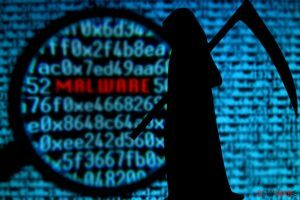 Any malware can be named anything, so ehtray.exe name may also be 'borrowed' by scammers in order to hide the presence of their own viruses. That's why you should always check file's location and make sure that it is not related to spyware, adware, or virus. If ehtray.exe is located in a subfolder of “C:\Documents and Settings”, you must check it with RegCure Pro or other reputable scanner. Opisz plik ehtray.exe. Czy go potrzebuję? Definer ehtray.exe filen. Trenger jeg det? This entry was posted on 2014-05-12 at 16:46 and is filed under Files, System files. You can quickly scan the QR code with your mobile device and have ehtray.exe manual removal instructions right in your pocket.